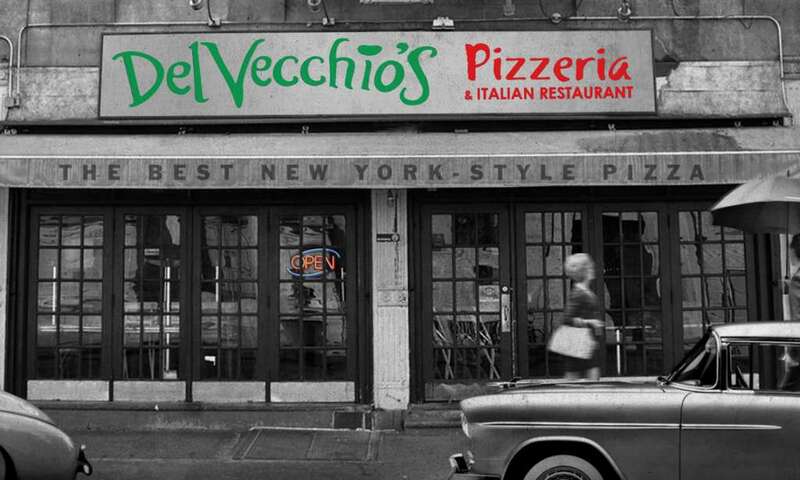 DelVecchio’s Pizzeria & Italian Restaurant traces its roots to the streets of New York City, the pizza capital of the United States. Born and raised in Queens, founder and CEO James E. McDonnell IV bought the first DelVecchio’s in Weston with the purpose of bringing the authentic New York pizza and Italian dishes he enjoyed as a kid to Florida. DelVecchio’s offers all the favorite and classic Italian dishes you’ve come to love. Our staff perfectly executes the genuine recipes that give our food the traditional Italian cooking taste. DelVecchio’s is committed to using high quality ingredients in all of our dishes. With a mission to bring classic Italian cuisine back to South Florida, James McDonnell took a trip back to his hometown to draw inspiration from the old school Italian restaurants and pizzerias of New York City. The sauce has been perfected to achieve the balance of tastes that DelVecchio’s is famous for. 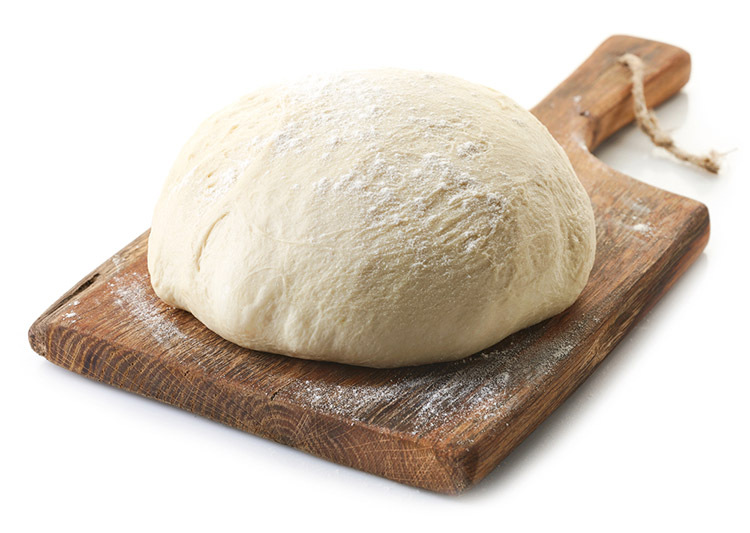 At DelVecchio’s we make our dough fresh daily in-house and is never frozen. Our expert pizza makers artfully craft each pie with the tossing techniques of traditional New York pizzerias. Unlike our competitors, we would never jeopardize tastes for costs. At DelVecchio’s, we understand it’s the cheese that makes the product and we take cheese seriously. We only use the freshest mozzarella cheese from the Grande Cheese Company, the leading producer of gourmet Italian cheeses. DelVecchio’s made a name for itself at its first location in Weston by being voted Best Pizza in the city for the last decade and a half. It was then when DelVecchio’s began growing based on its popularity. With his vision of bringing the traditional taste of New York pizza to all of South Florida, James McDonnell began expanding DelVecchio’s throughout Broward County. His concept and ideas have made DelVecchio’s a household brand as the company continues to grow.